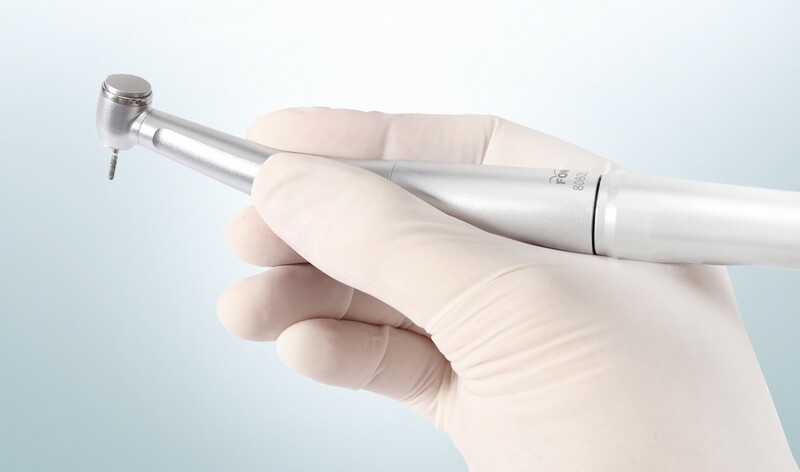 Same as all FONA handpieces, 8080 was designed to allow you the best grip and thus control of your instrument during treatments. 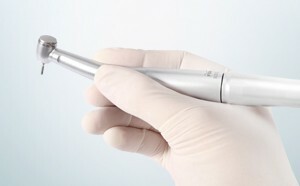 Smooth surface ensures excellent hygiene for the dentist and the patient. Work comfortably during every treatment. 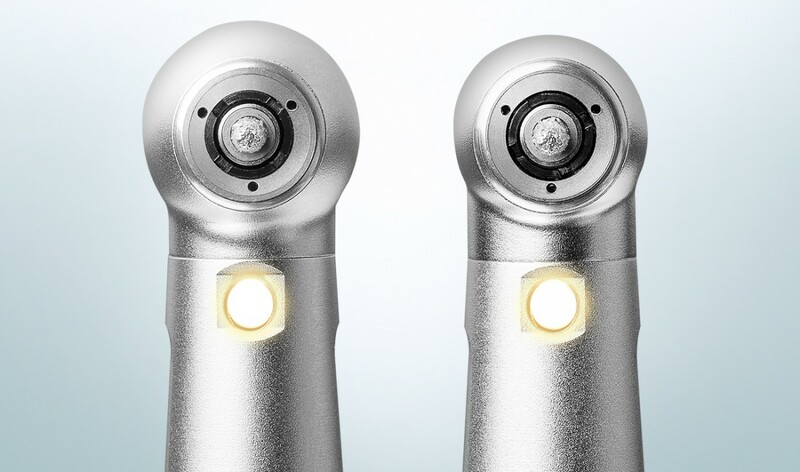 Precise engineering and production makes sure that every part fits in its place, resulting in a perfectly balanced instrument allowing you to achieve the best angle of treatment effortlessly. No vibrations or trouble from wrong balance. Full control in your hands. 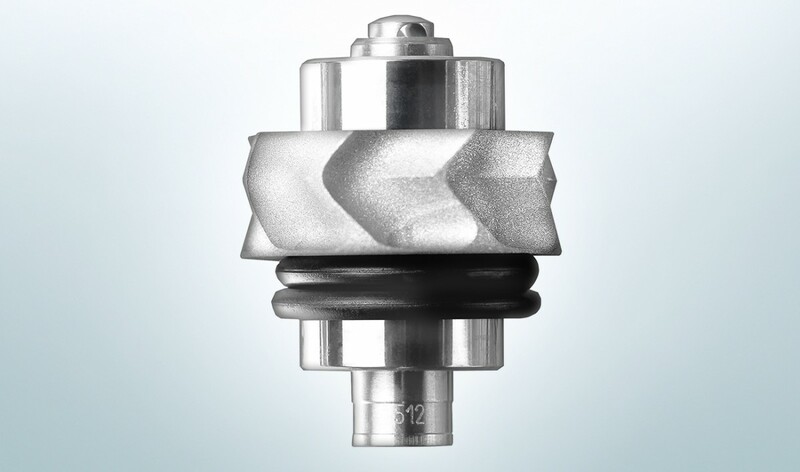 FONA 8080 is equipped with the latest anti-retraction valves available today. They make sure that no liquids are flowing back inside your instrument. 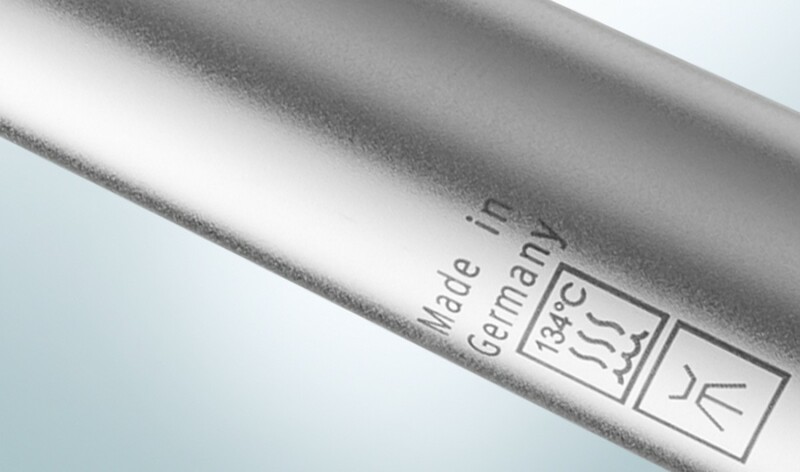 This prolongs the overall life time of your valuable instrument which requires fewer repairs during its lifetime. 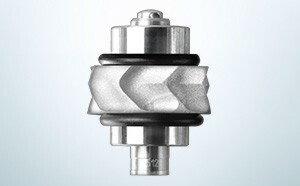 It is no longer necessary to choose between small and regular head sizes to avoid compromise in rotation speed. 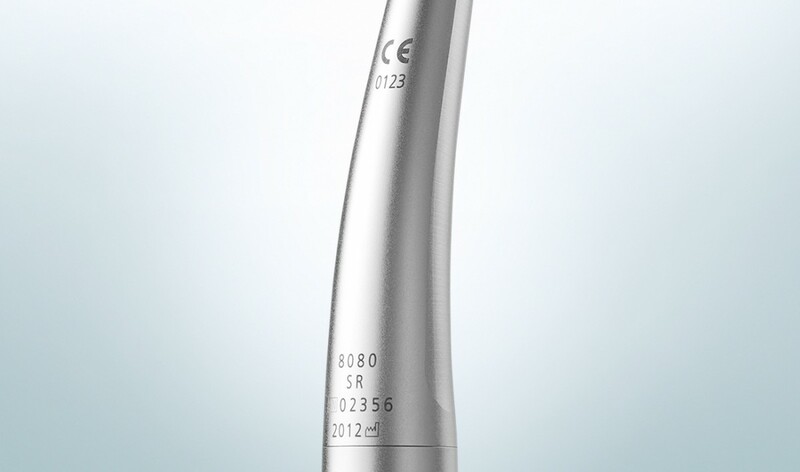 With the 8080 handpieces the specially designed rotor allows you to keep stable rotation speed at 420,000 rpm. 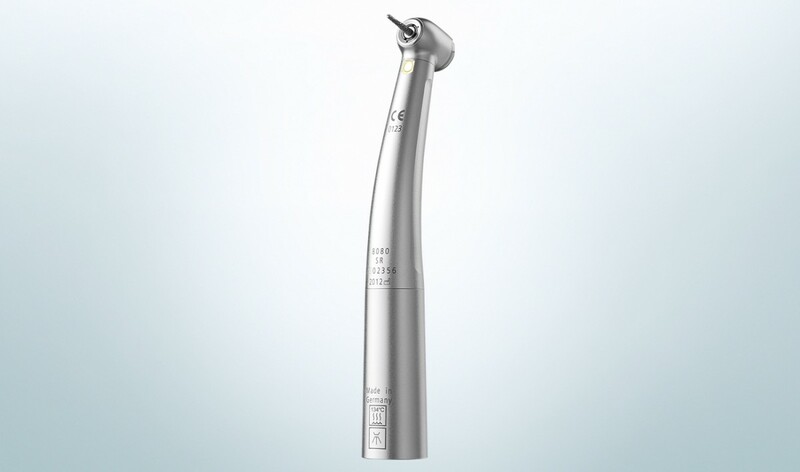 On top the standard head will provide you with high power of 20W. 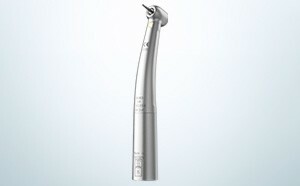 Let the handpiece adjust to your needs, not the other way around. 8080 is available in both mini head size, for your pediatric patients and treatments, but also in the regular standard head size for your everyday needs. 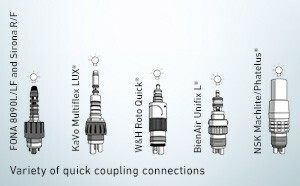 Choose from a wide variety of possible quick coupling connections with light for your 8080 turbines. 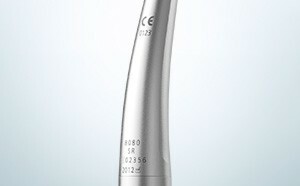 8080 is ready to be connected to all major manufacturers available including Sirona, KaVo, W&H, BienAir and NSK. 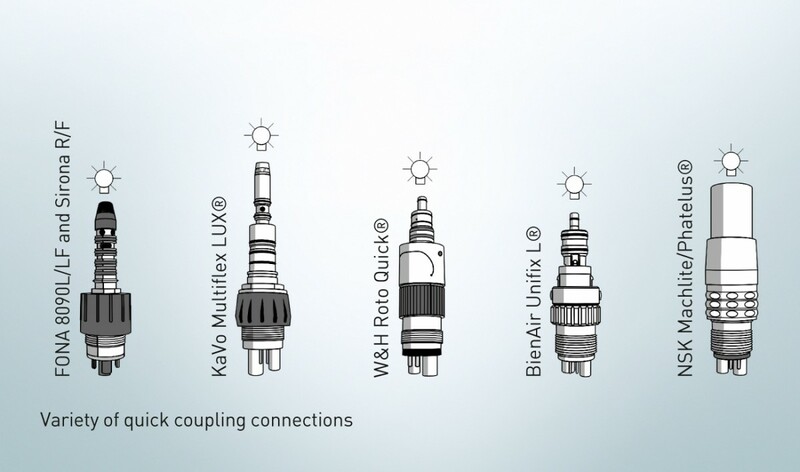 Choose the FONA 8090L/LF quick coupling with light as the perfect fit for your 8080 turbine. FONA 8080 is working with a specially designed rotor, which allows best performance and no loss in torque. 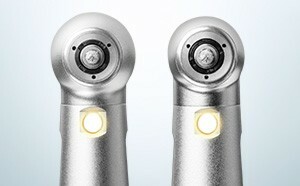 Ceramic bearings ensure a long lifetime and perfect, vibration free operation, during your everyday treatments. 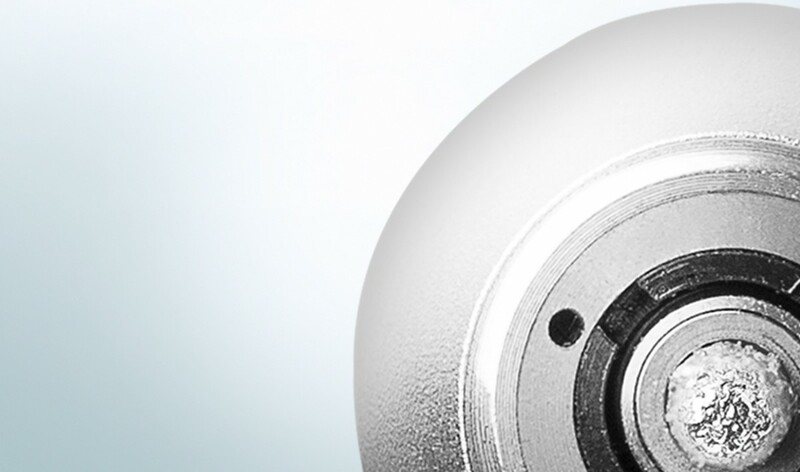 The 8080 rotor also allows the standard head version to keep stable speed at 420,000 rotations per minute. 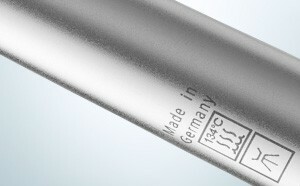 FONA 8080 Turbines are made in Germany and provide you with the best available quality and precision. They are built for lasting performance and high treatment comfort. 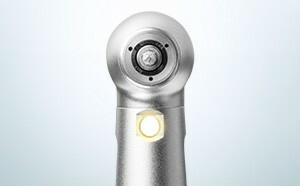 Balanced construction, low weight, hand-specific contours and clear light support optimal treatment results. With 8080 you can rely on your instrument to perform every day. FONA 8080 is providing you with the best illumination, straight from the quick coupling, allowing high visibility from every angle. 8080 instruments are also able to work with LED light. 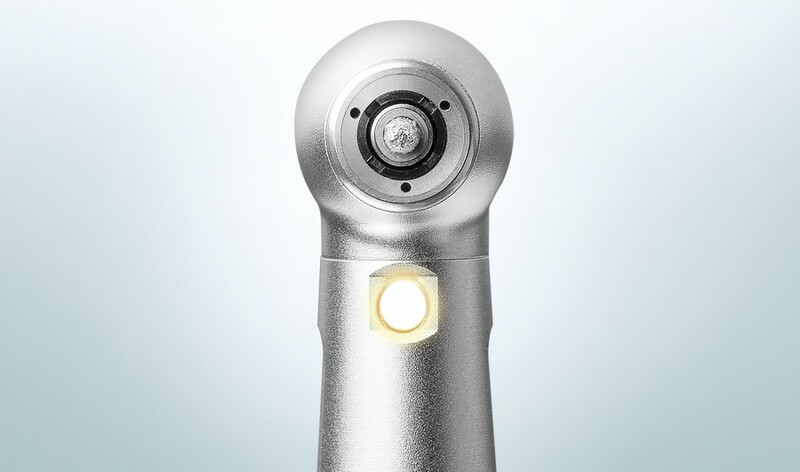 You are only a quick bulb change away from even better illumination.